Mallari-Gambeeranattai-Lalgudi « Shadjam.com. 'Live with the Legends'. Indian, Hindustani and Carnatic Music by Legendary artists. Composer : Shri. Lalgudi G.Jayaraman. 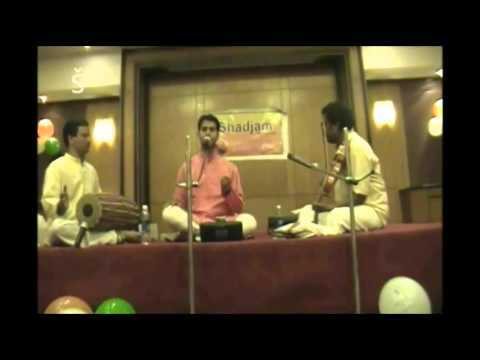 This Mallari was composed by Shri. Lalgudi G.Jayaraman for a tamil movie, Sringaram. 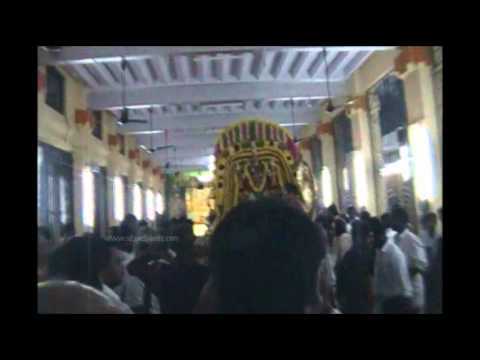 The video was recorded on Thirukkarthigai day (8th dec 2011) at Arulmighu Swaminatha Swamy temple, Swamimalai.